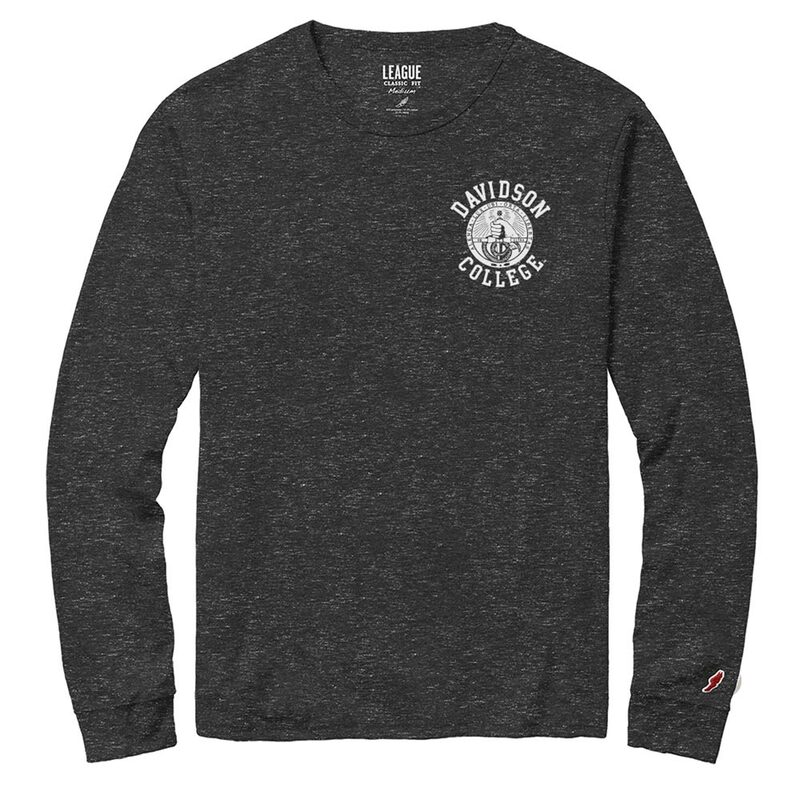 Please select option for Long Sleeve T Shirt Charcoal Heathered-Davidson Skyline. 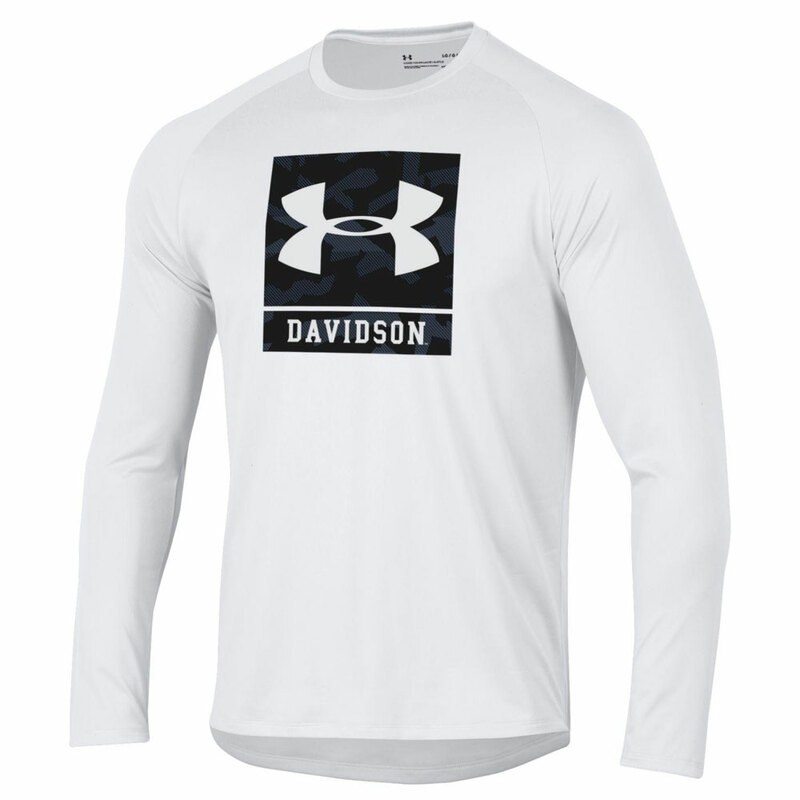 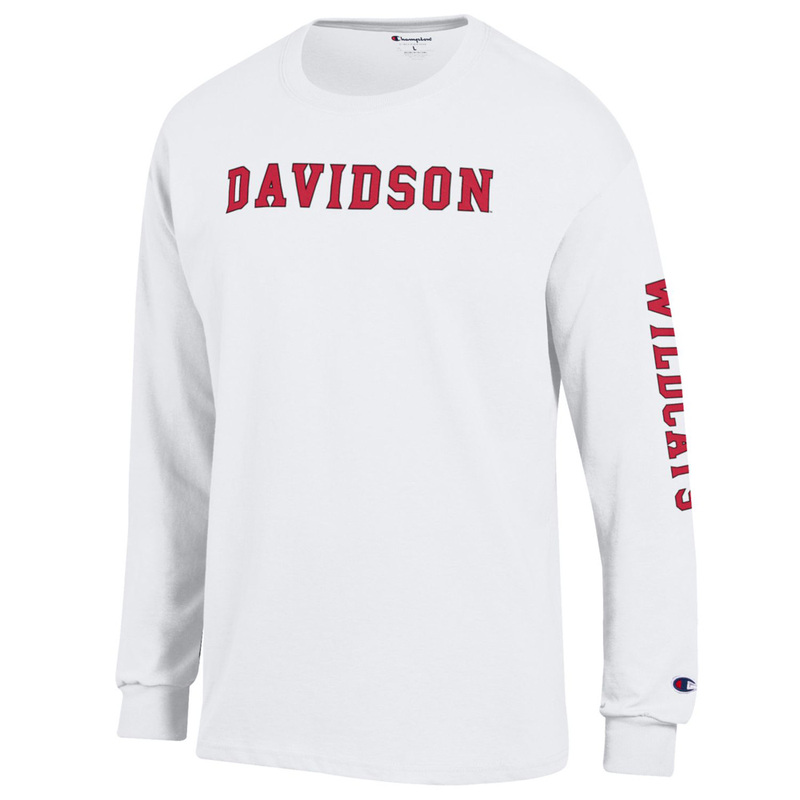 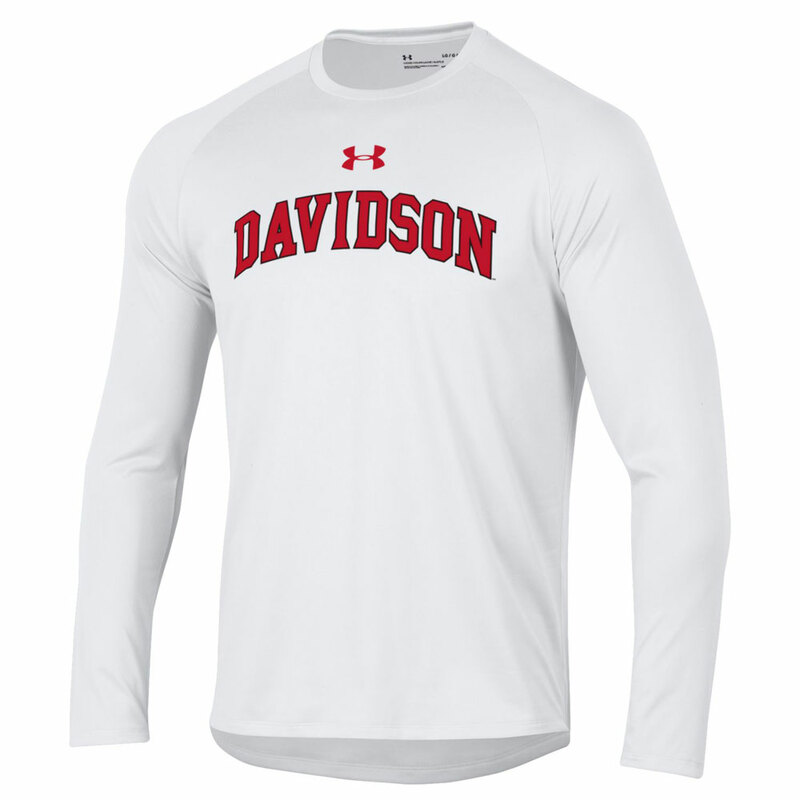 Please select option for Long Sleeve Tech Tee - White - Davidson. Please select option for Long Sleeve Tee Red Twist-Davidson Over Seal. 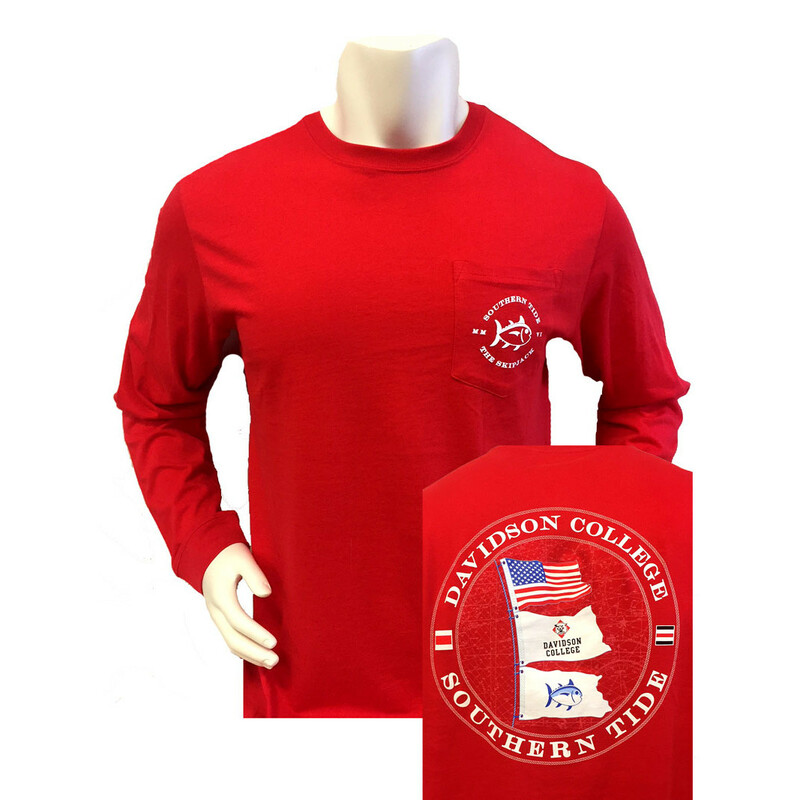 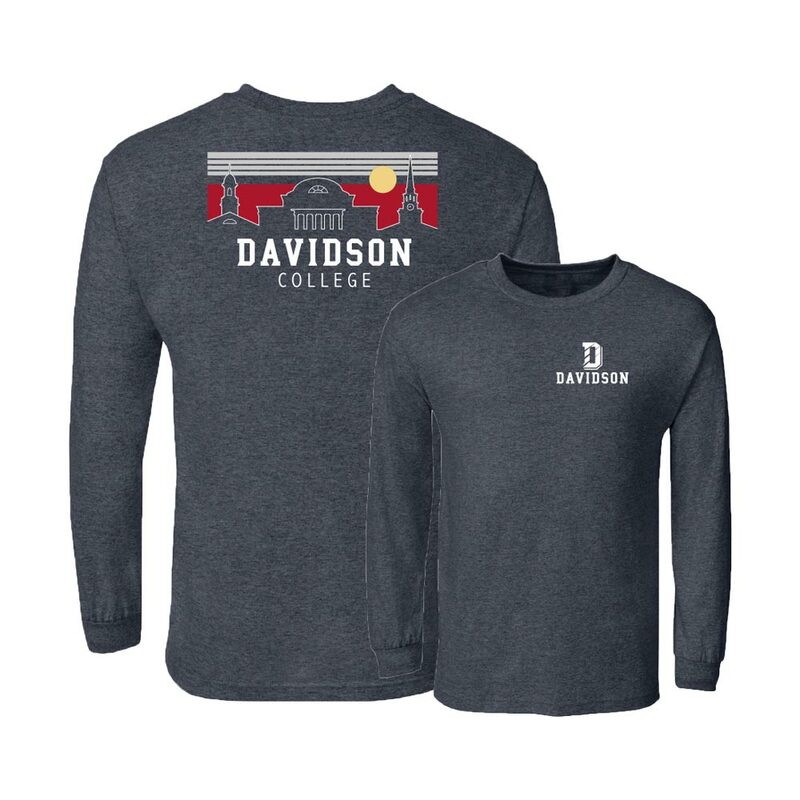 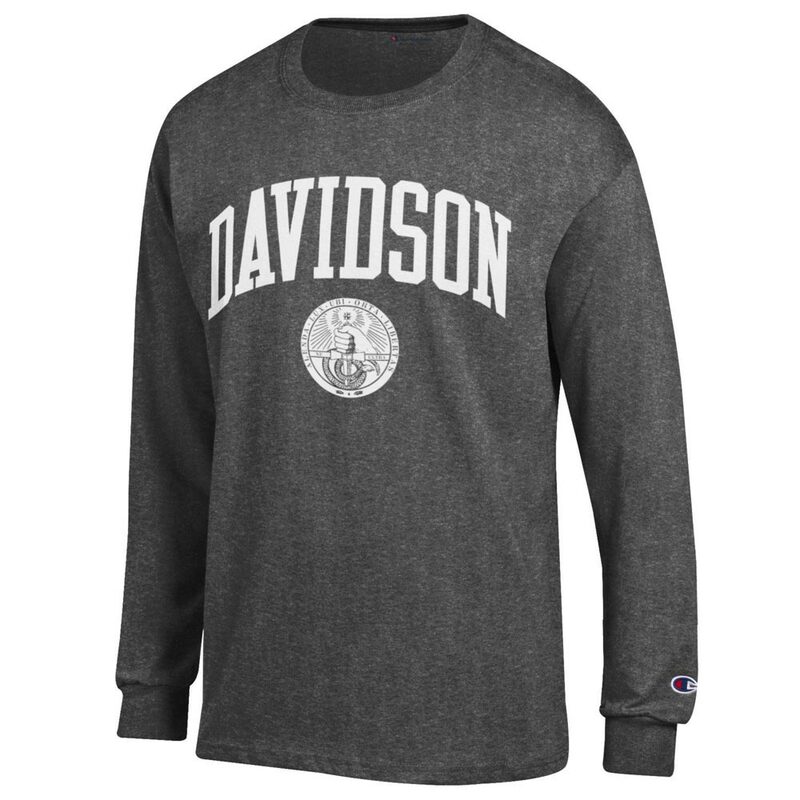 Please select option for Long Sleeve Tee Slate-Davidson Over Seal Left Chest. 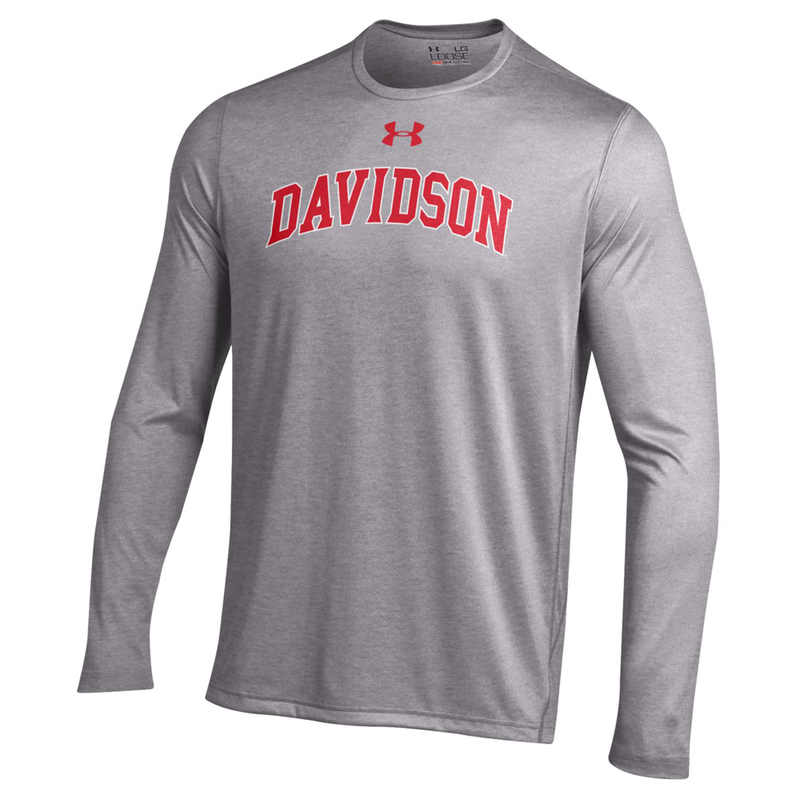 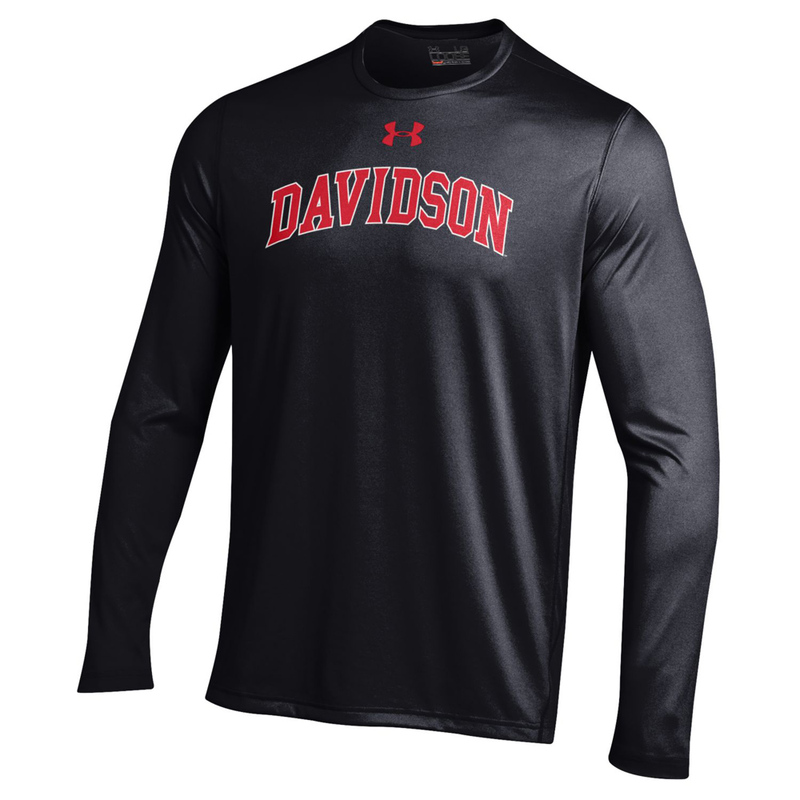 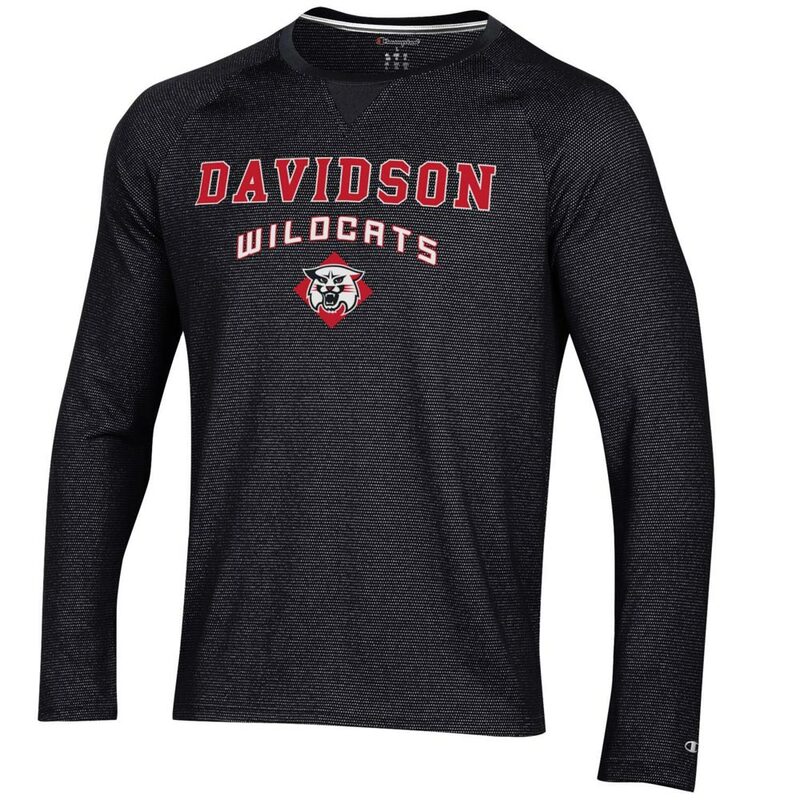 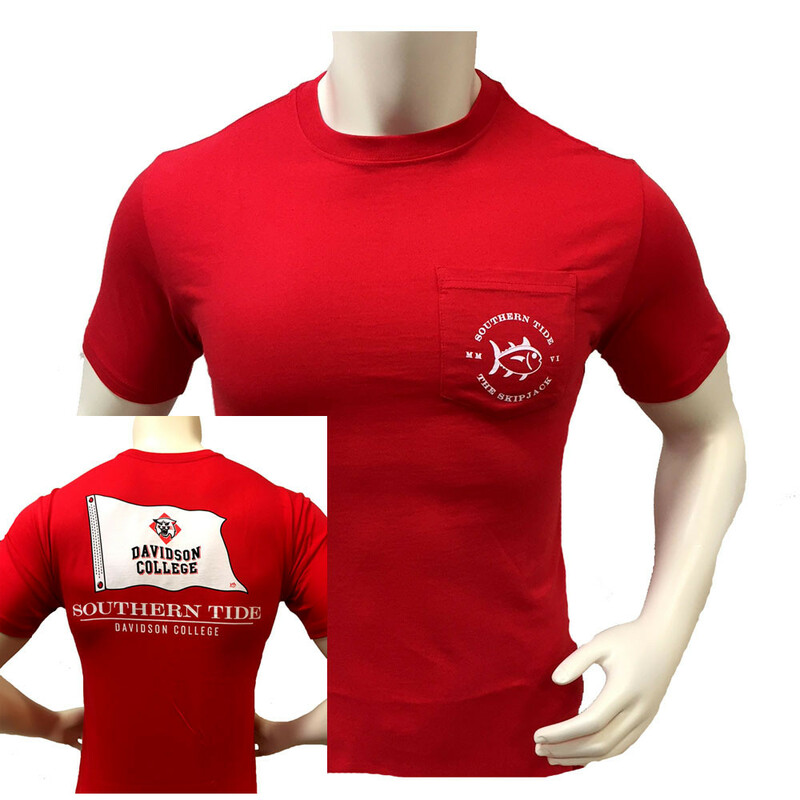 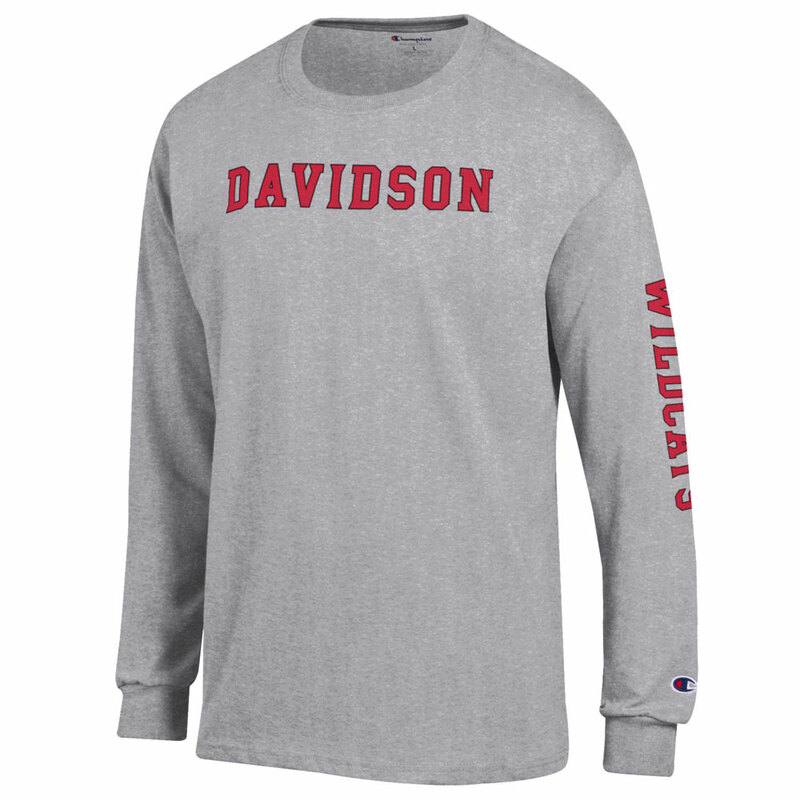 Please select option for Long Sleeve T-Shirt Oxford-Davidson College Over Seal. 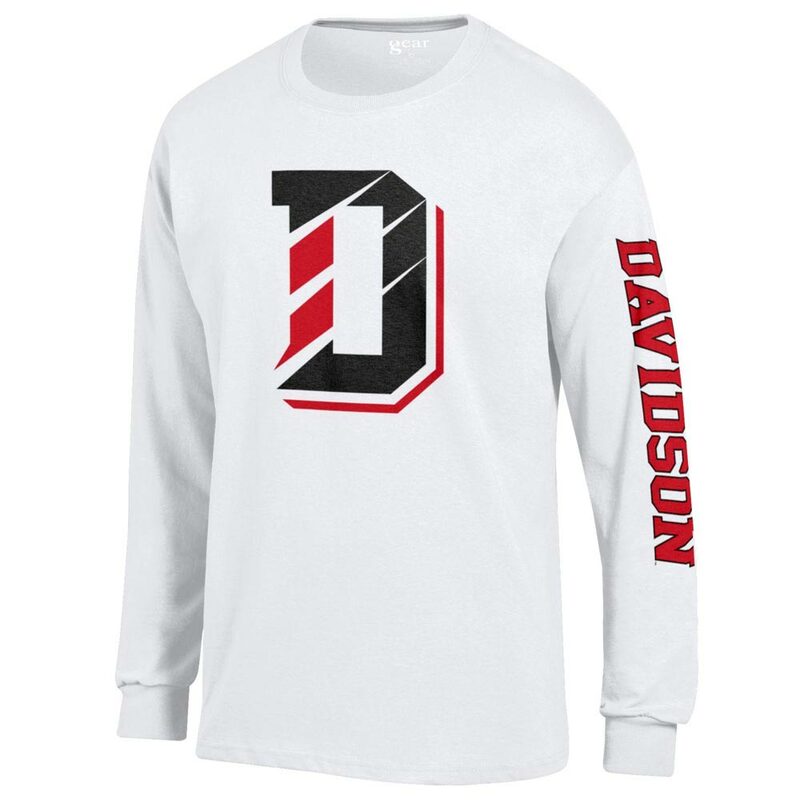 Please select option for Long Sleeve T-Shirt White-D logo. 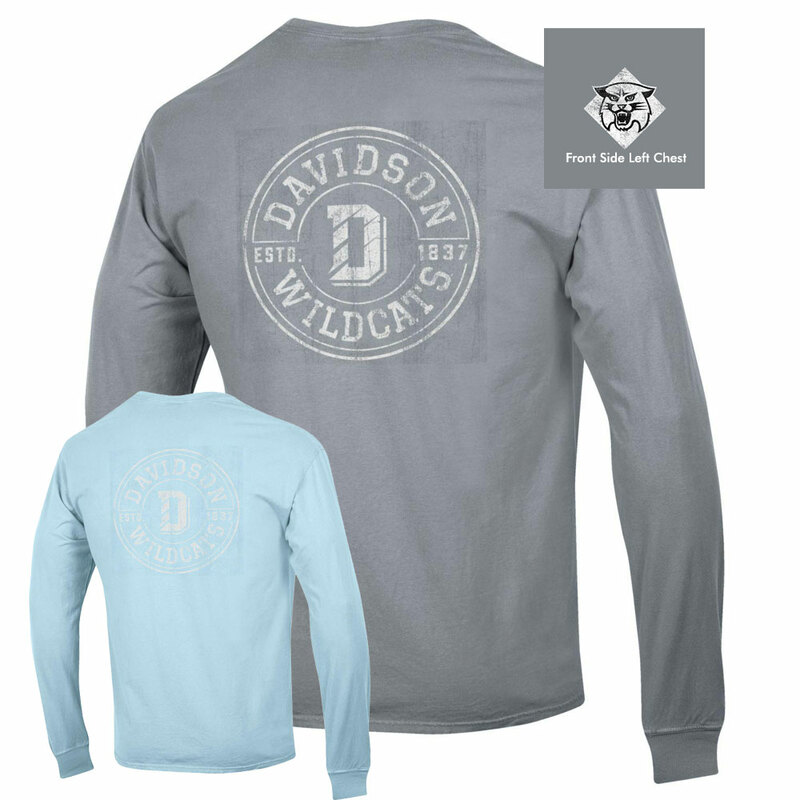 Please select option for T Shirt - Mint Green - Davidson. 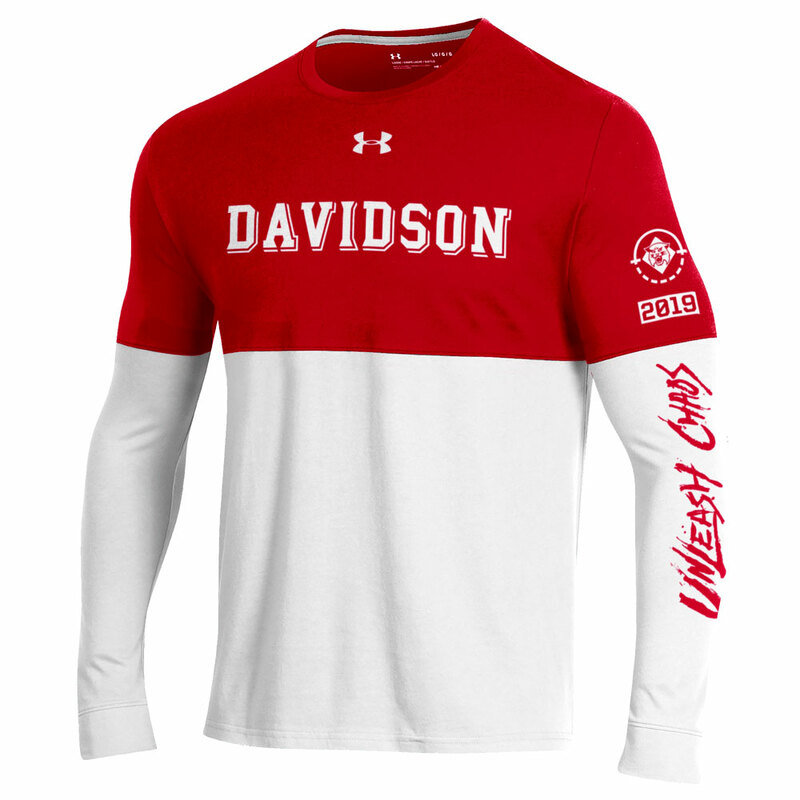 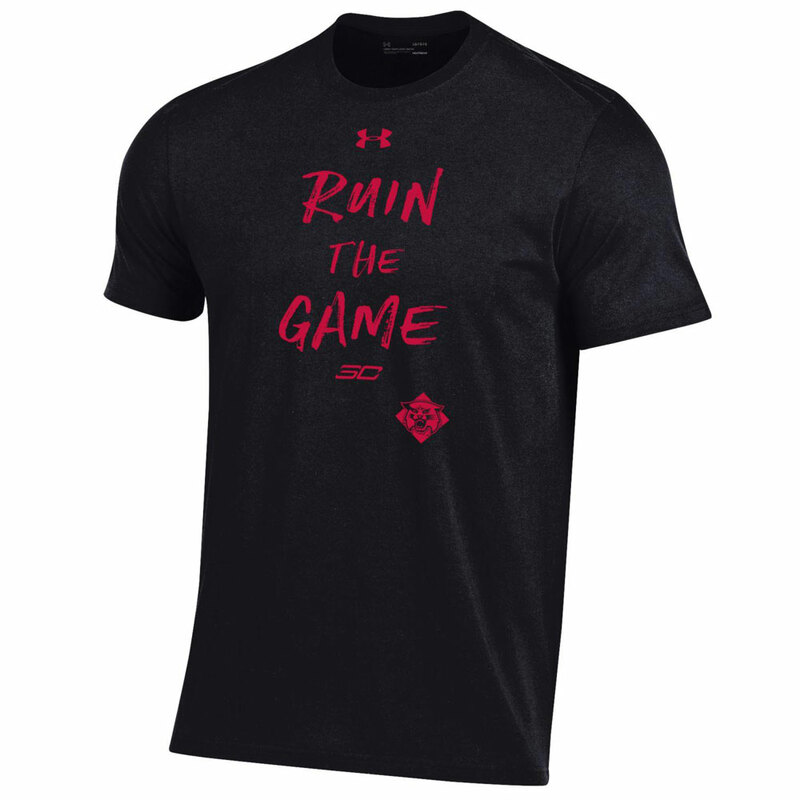 Please select option for T Shirt - Red.